Compact quality receiver. 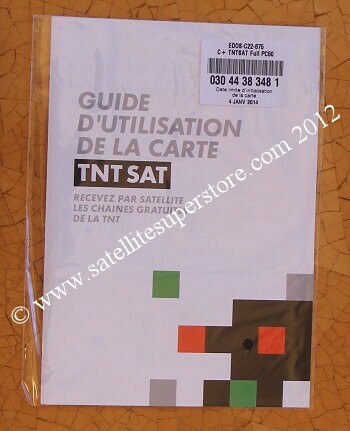 TNTSAT card included. See top right picture above..
switch to other LNBs on a multi-satellite sytem. 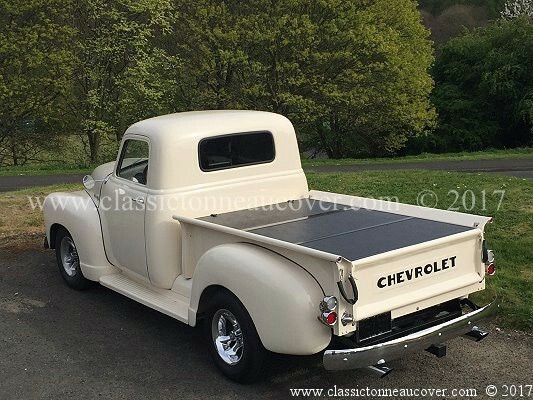 For much of the UK a 60cm dish kit is required (see below). In Northern scotland use an 80cm. TNTSat Canal ready HD satellite receiver for 19 East with card. The card is included with the receiver above but the cards can be ordered separately here. 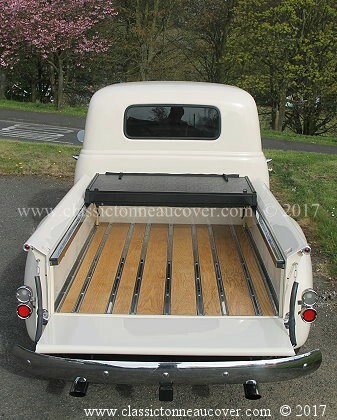 HD channels - TF1 HD, M6 HD, ARTE HD and France 2 HD, HD1, 6ter, 23, RMC, Cherie 25, Reouipe 21. 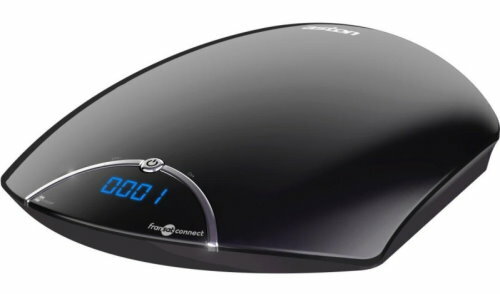 FranSat Canal ready HD satellite receiver for 5 west with card. 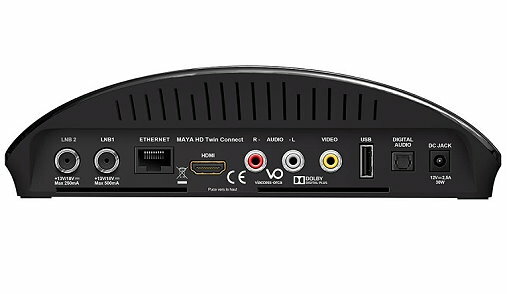 Record one channel while watching another channels with the optional hard drive below. Twin tuner PVR. 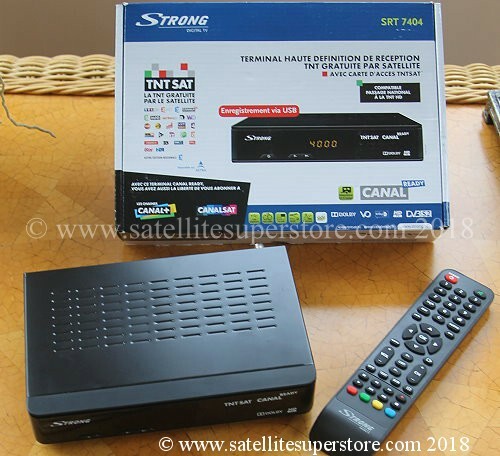 FranSat Canal ready HD twin tuner satellite receiver for 5 west with card.